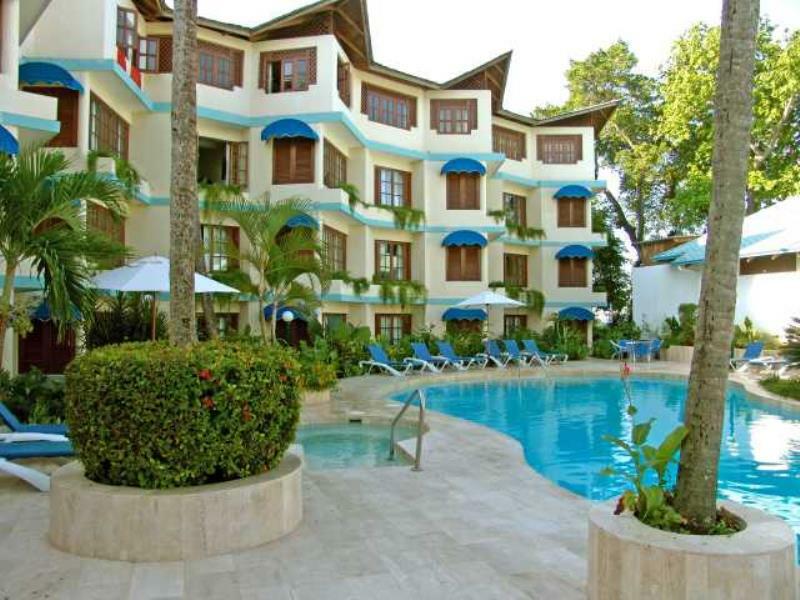 Sosua By The Sea is situated right on the beach so guests can enjoy all the wonderful watersports available. On-site take a dip in the seaside pool, sip cocktails at the poolside bar, browse in the gift shop, or enjoy a manicure, pedicure, or massage. International cuisine is offered in the central restaurant and French cuisine in the rooftop open-air dining room and lounge, with a spectacular view.